Backup to an external backup server. You can use your personal account to store a backup of your work, you may request additional disk quota, up to 5Gb for this purpose. 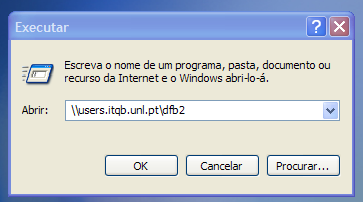 To copy your files to the server, you can use the methods described here, or a windows share folder described bellow. You should be able to use you email password in this login, if it doesn't work you have to update your password, please read this page about secure passwords then change it here. If you already have a long and secure password you wish to keep, you will have to enter a new one, and change back to the old one. 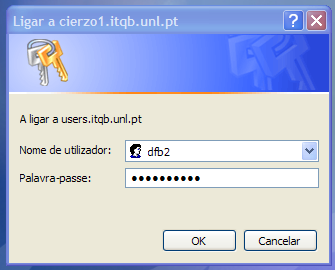 Type \\users.itqb.unl.pt\USERNAME\ where USERNAME is your username. Type your credentials (username and password). Now you have a shorcut on your desktop.